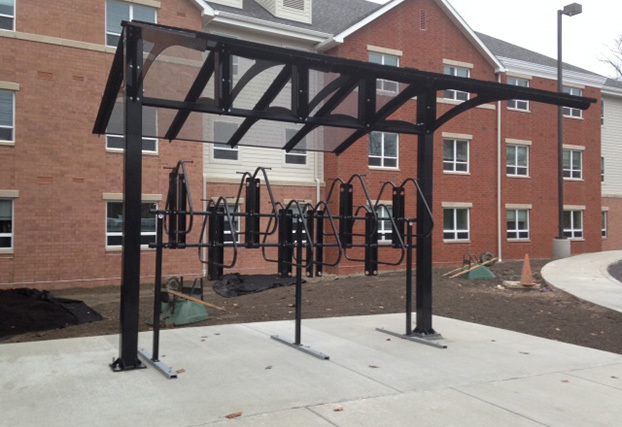 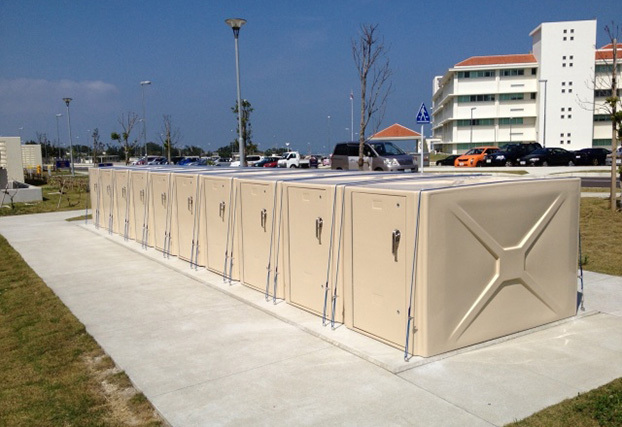 American Bicycle is the Premier Manufacture of Bicycle Lockers and supplier of related equipment. 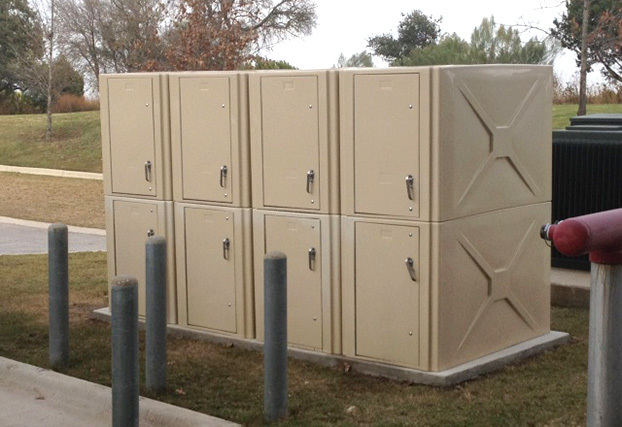 Lockers are produced with a variety of options and different materials. 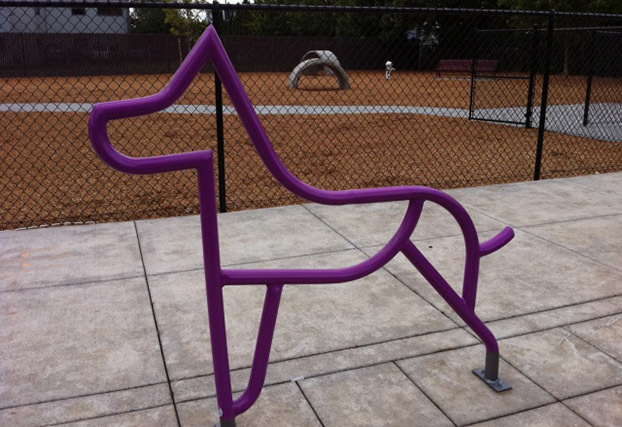 What makes American Bicycle Products unique over the competition is supplying products which are proven to meet both the bicyclists' and the customers' needs. 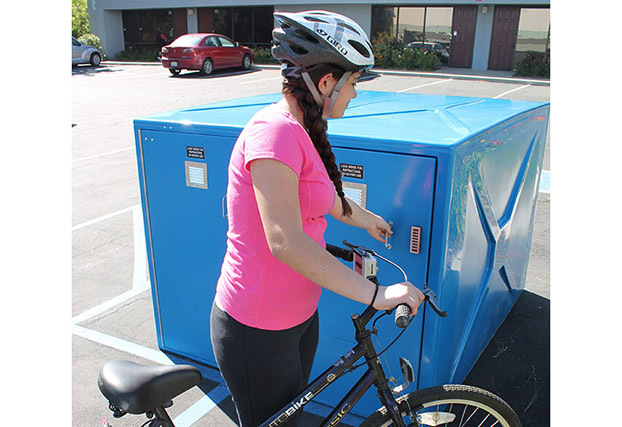 AmeriBike has been in the bicycle locker business since 1986 and is a leading supplier of lockers in the United States and overseas with a proven track record of quality and reliability. 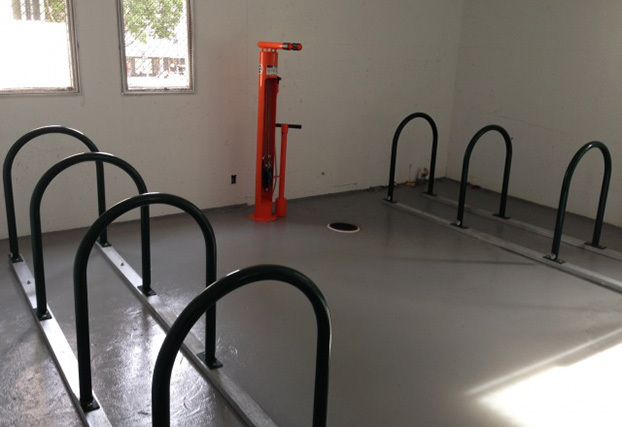 We will be happy to provide you with a quote on any of our products. 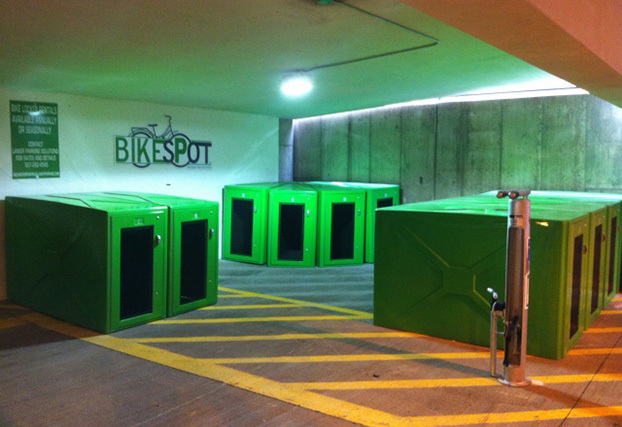 Take green to the next level with our new series of ECO Bike Lockers. 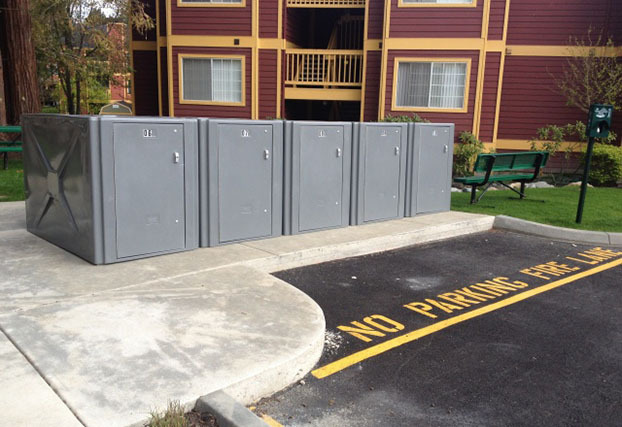 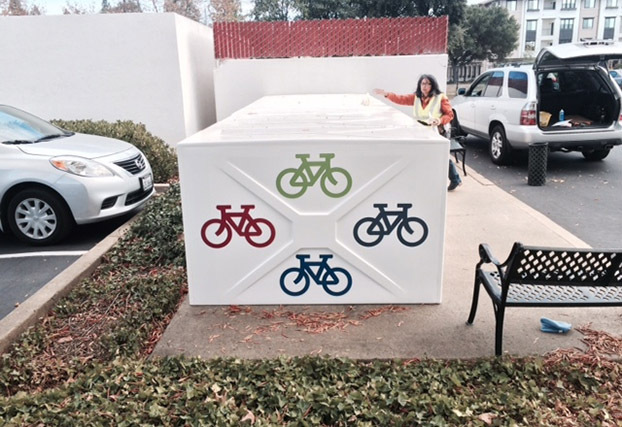 These lockers are manufactured of high strength fiberglass composite materials using a NEW resin with 25% recycled plastic content; our “Eco” Lockers are manufactured exclusively by American Bicycle Security Company™. 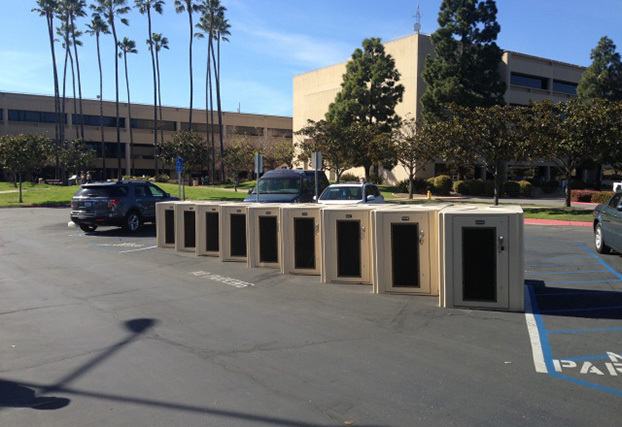 The “ECO” Lockers are manufactured exclusively by American Bicycle Security Co™ and provide those valuable points for your “LEEDS” projects. 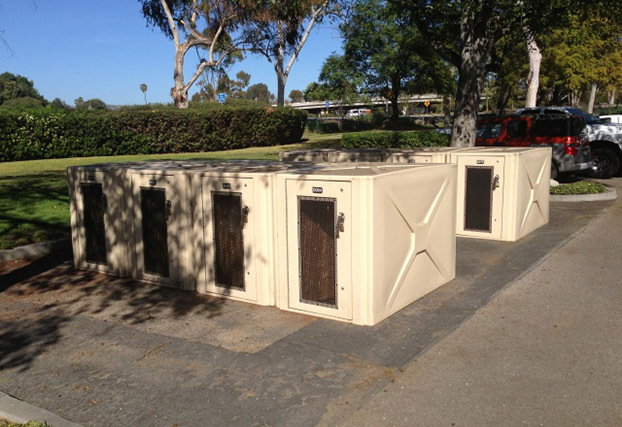 Our “ECO” Lockers are manufactured of high strength fiberglass composite materials using a NEW resin with 25% recycled plastic content and are available in all of our models, in both 300 Series and 350 Series. 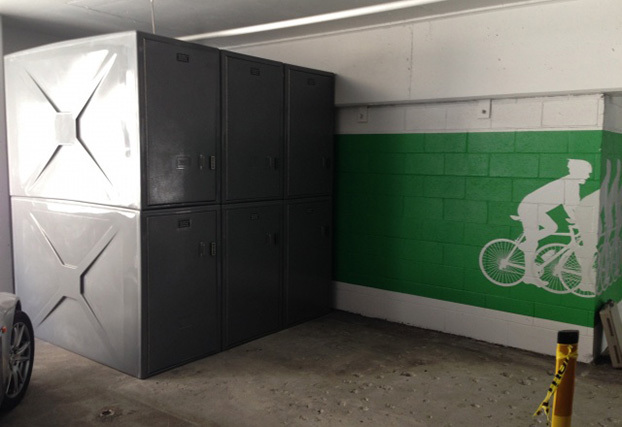 Our “ECO” Lockers are available in standard or custom colors and with all options.